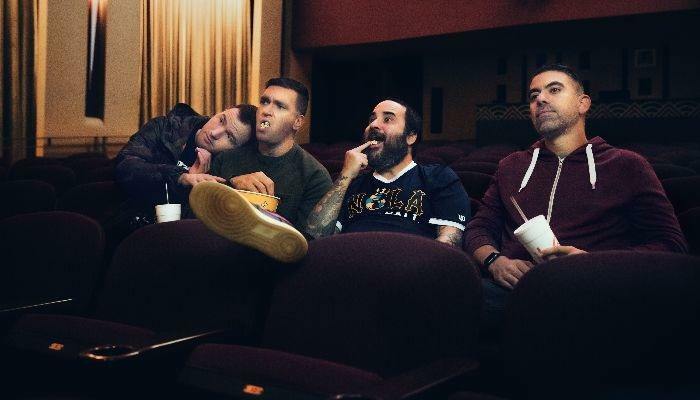 New Found Glory Release Music Video for 'Greatest Showman' Cover of "This Is Me"
Pop-punk icons New Found Glory are back again and gearing up to release their third ever cover EP, From The Screen To Your Stereo, Pt. 3. With seven tracks on the upcoming EP, they’re taking their time and revealing the songs one by one before its initial release on May 3rd via Hopeless Records. Recently, the band unveiled the music video behind their cover of “This Is Me”, from the epic motion picture The Greatest Showman. You can check out the new music video for “This Is Me” below, and you can click here to pre-order the new EP from New Found Glory.